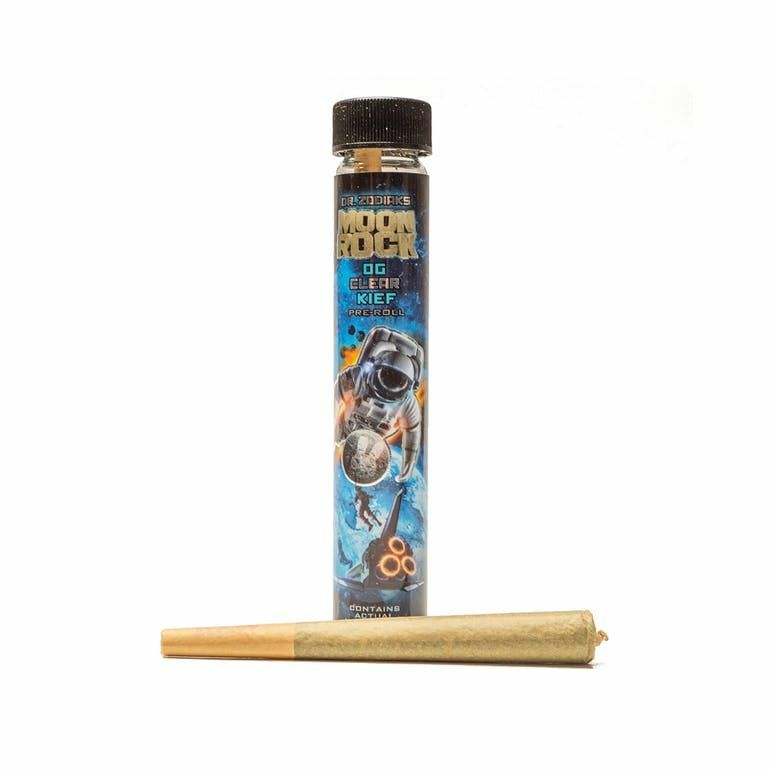 Dr. Zodiak's Original Moonrock CBD pre-rolls with premium CBD flower derived from hemp CBD. Dr. Zodiak's Original CBD Moonrocks pre-rolls are thoroughly lab tested, containing less then .03% THC. Available in Original, Peaches n' Cream, and Strawberry.